Some people struggle to get from one end of the day to the other. Five artists have worked with people in Salford to locate stories that explore what it's like to live in the city today, in post-recession, deficit-reduction northern England. These stories will make you cry and make you laugh. They will also leave you shouting with rage at inequalities perpetuated by a social security system that is no longer social or secure. Join poet Jo Bell, comic book artist Darryl Cunningham, sound artist Gary Fisher,short story writer David Gaffney and novelist Stephen May, as they place these stories centre stage for everyone to hear. 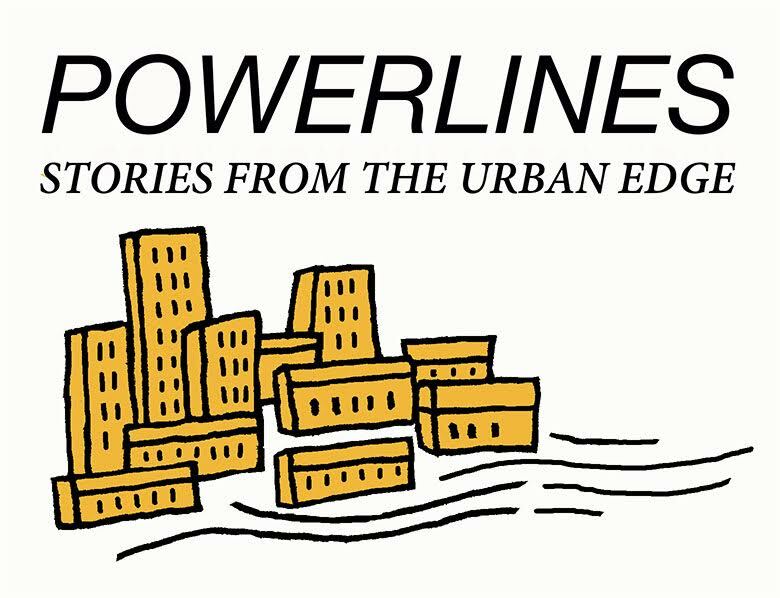 Made in partnership with Church Action on Poverty, Salford City Council Welfare Rights Service, and the University of Manchester's Centre for New Writing, Power Lines will show that the northern powerhouse is not all about pop-up art galleries, boutique festivals, artisan coffee and gimmicky new bars. There are real people out there.